-Any person, firm or corporation receiving this personal property return must submit the return to the assessor on or before March 1. 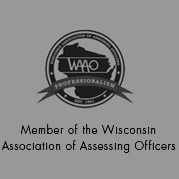 In Wisconsin, the assessment year begins the close of day on January 1st. -If prior to January 2nd, your taxable personal property was removed from the Municipality, you must indicate the change on the form and return the form to the Assessor’s Office before March 1. -If you believe that your business is primarily manufacturing, you may have equipment that is eligible for exemption. 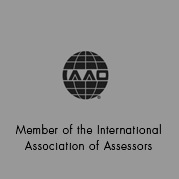 Please contact the Assessors Office for guidance. -Personal property is the legal term for all property not considered part of real property and used in the operations of a business. 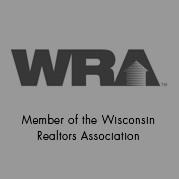 Personal property used in a business or non-exempt activity is subject to taxation in the State of Wisconsin. -Personal property exemptions . Some of the more common items exempt from taxation and not required to be reported on this return include merchant’s stock in trade, automobiles, trailers, aircraft and boats. For a more complete listing, refer to WI statutes Sec. 70.111 and 70.112. -Computer Equipment, Single Function Fax Machines and Cash Registers . If the owner of the property fulfills the requirements of Sec. 70.35, computers, certain peripheral equipment, single function fax machines, and cash registers are exempt from taxation. You are required to report this type of equipment on Schedule D-1 the personal property return as non-taxable. What Costs are to be Reported? 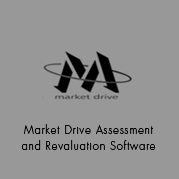 -You should include all costs necessary to the acquisition and installation of the taxable asset. This will include sale tax and delivery charges. Do not include finance charges. Filing Later than March 1sT?